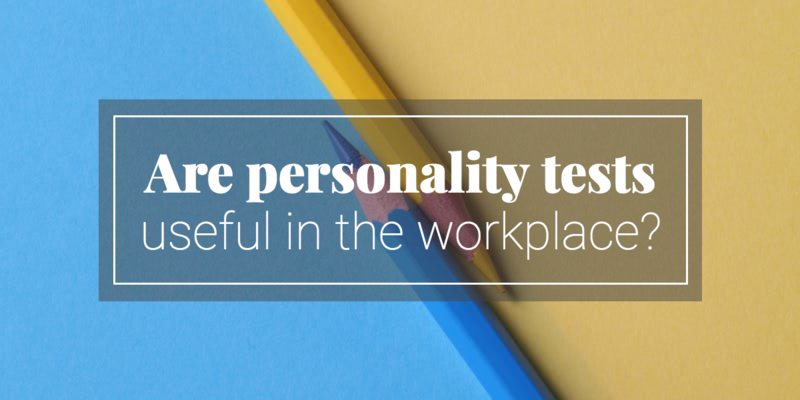 Are personality tests useful in the workplace? When you’re recruiting and hiring new employees, the right skills and experience are probably at the top of your list of priorities. 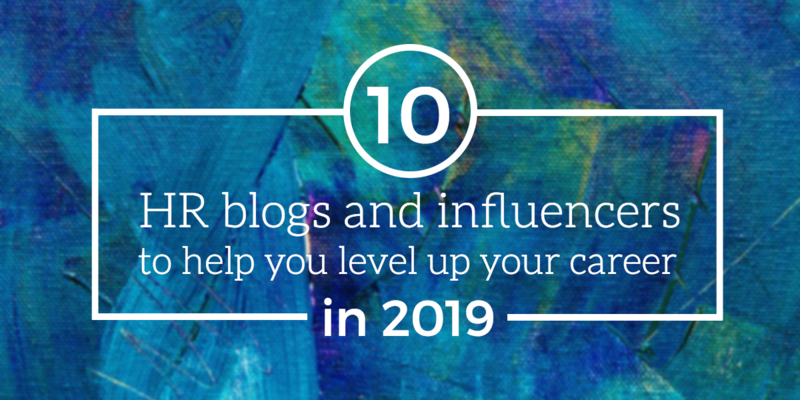 But while these factors are great at predicting whether a candidate will be technically equipped to do the job well, they don’t tell you much about how well they’ll fit in with your workplace’s culture, or how well they’ll work with the rest of their team. Labor headwinds like demographic shifts and changing employee expectations have kept HR managers on their toes. 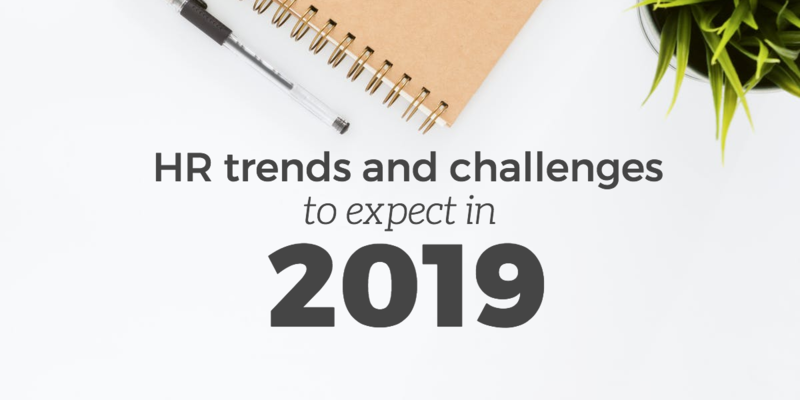 Between tailoring education and training to the needs of the modern workforce, HR managers also face considerable pressure to keep top talent happy and engaged. 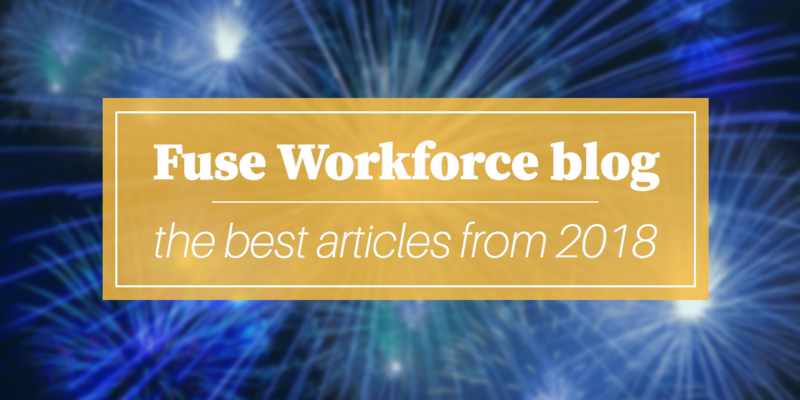 The holiday season can be a tricky time for HR professionals and company leaders. Everyone on your staff is likely to feel the crunch of additional professional and personal obligations at the end of the year, and mass burnout may always feel imminent. Throwing a fun holiday party to show appreciation for your staff is a good idea, but it can also be a logistical nightmare. And while hiring additional seasonal staff can help increase productivity, it may also cause confusion about compliance with employment laws. But fear not! 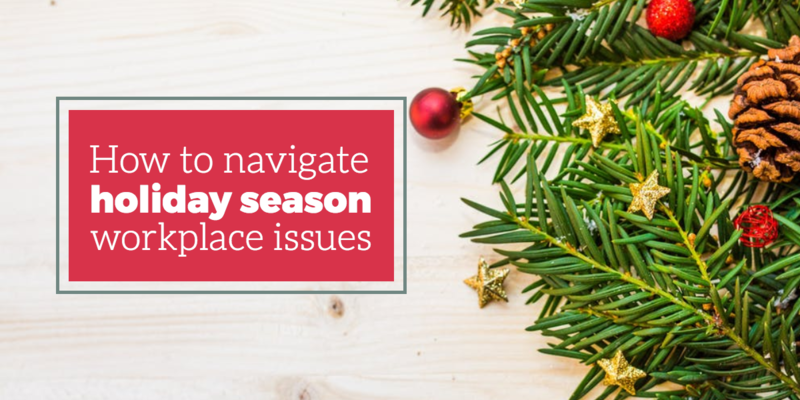 We’ve pulled together a few pointers to help you make the holiday season as smooth as possible in your workplace this year.